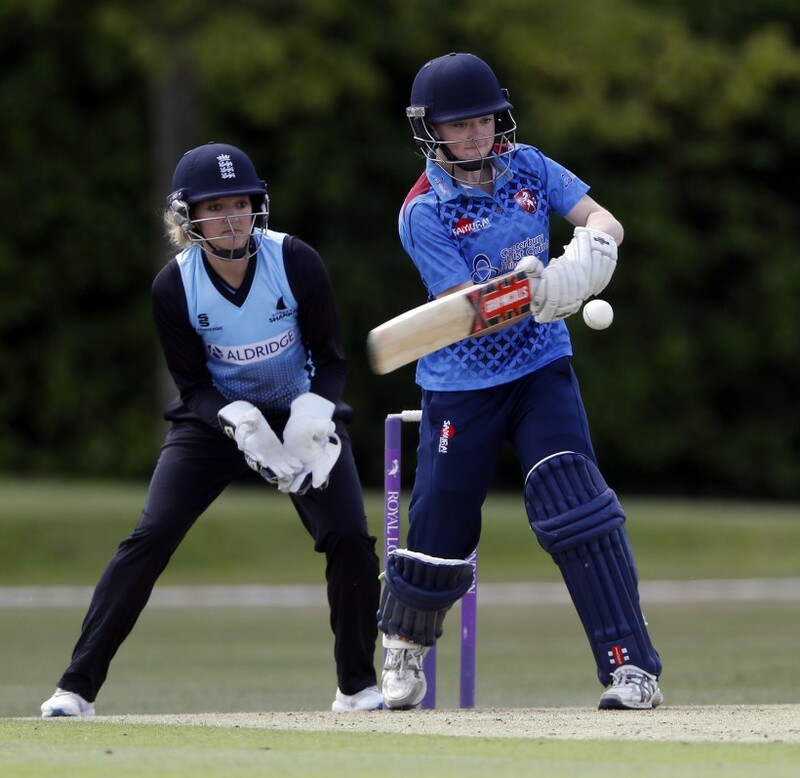 Kent pair Izzy Cloke and Alice Davidson-Richards have been selected in the England Women’s Senior Academy this winter. The Tunbridge Wells duo are part of a 14-strong squad to enhance the skills of players to ensure they are equipped to perform for England on the international stage. Vice-captain Davidson-Richards won three awards including Player of the Year as the 23-year-old had an impressive county season after joining the senior squad in a pre-season training camp. Cloke, 17, (pictured above) became a regular in the Kent women’s side after featuring in the England Women’s Academy last winter. Women’s High Performance Manager Jonathan Finch said: “Izzy Cloke has made the transition from the EWA after impressing over the summer and they will join a squad with several players looking to push on to international honours in the near future. Both the EWSA and EWA will be overseen by Head Coach John Stanworth, supported by a team of coaches who will deliver across all levels of the England pathway. Former county cricketers Tom Smith and Gareth Breese will assist Stanworth in the day-to-day coaching requirements of the two programmes with other specialist coaches working with the squad.